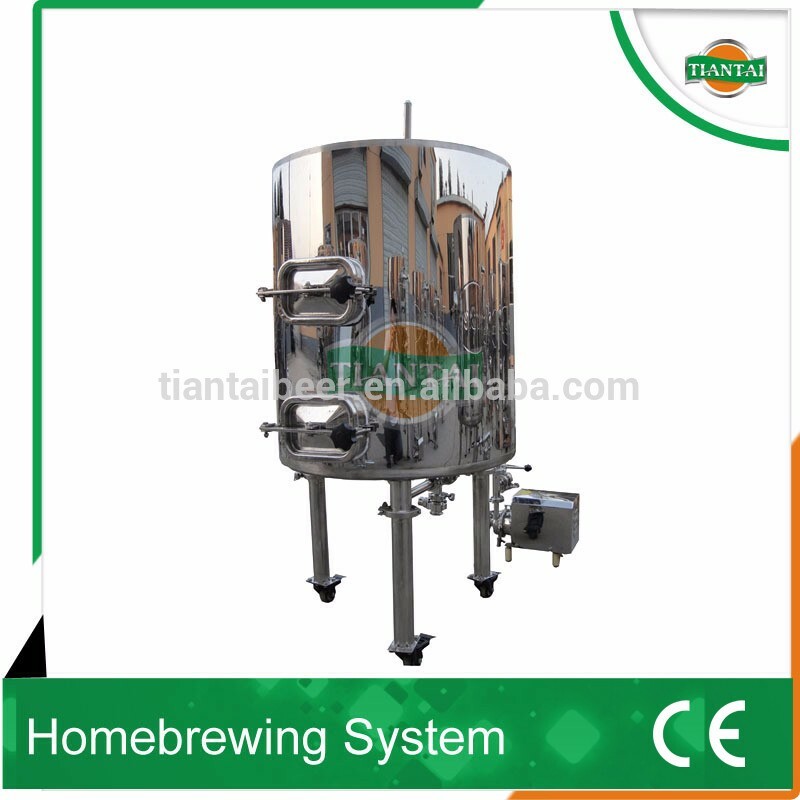 • Hot sale 150L home brew kettle/ beer brewing equipment is suitable for the restaurant, pub,hotel, bar, home brewhouse, small and medium sizes beer plant, pre-test brewing and laboratory. • It is for the investment of individual, partnership, township enterprise. 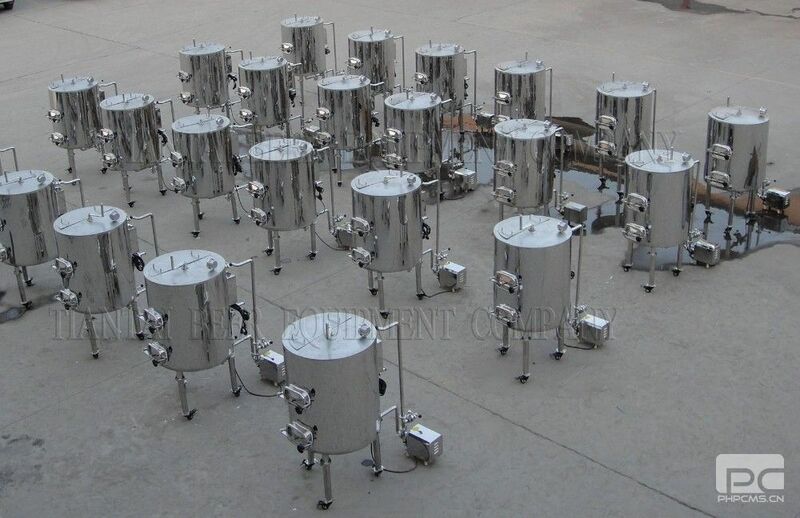 • The characteristics of this equipment are: less investment, quickly proceeds, excellent quality, low price,long life, simple and quick operation, less investment cost, one or two years can full recovery of investment. • The capacity is from 50L to 200L. Fumigation-free veneer crates packing; All system is packed in one veneer crate.